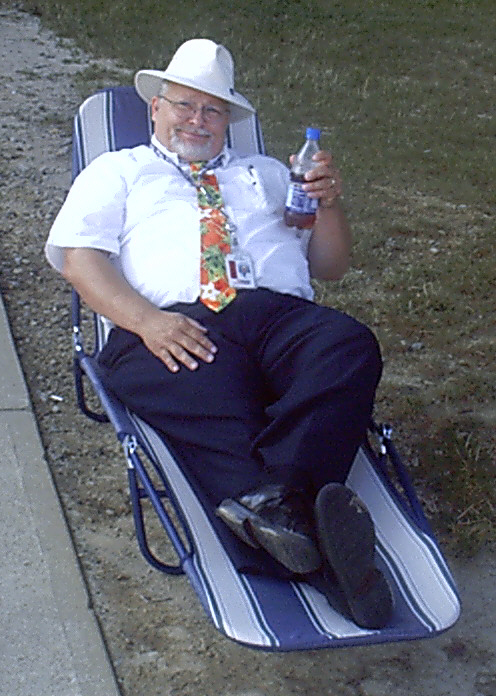 Intra-national Man of Leisure of this modest site. NOTE: I have loaded some NEW charts for review, or click the 'Family Tree' button below to see the charts. I have included many pages that chart the histories that I and many others have gathered in the past. Please be patient. More data is being gathered, reviewed, and organized. 1) Have charts that you would like to have displayed in these pages. 2) Have unconnected bits of information that you need to link to other charts. 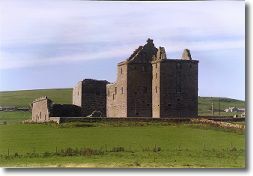 3) Have an interest in any specific Westray and related families that may be charted somewhere. 4) Want to see if I have a chart that includes your lineage. 5) Have found your branch on one of my charts and you would like to get it updated. Please e-mail me with the information or question! With the help of visitors, I have updated a considerable amount of charts. If it is a large file, please make it an attachment. I will see what I can find out and send you what I can (usually in Microsoft Word format). If you prefer to contact me by mail or phone, please email me and I will provide the information. If you want to see if I have a chart that includes your lineage, please provide as much information about your lineage as far back as you can. And again, please be patient. I will respond to all inquiries, it may take a bit to search through my files. Feel free to download the information from any of my documents, but please notify me when you have any updates that need to be applied. Thanks! I have two Westray lines beginning with Benjamin Simon Westray and Elizabeth Sawyer. The detailed charts are linked to the name; the others fall into the file below the linked name. I have modified the charts to include the Generation coding as well. Benjamin, the eldest son, is Benjamin Simon Wester! There was an argument over Simon's will and Benjamin broke from the family, changed his name, and moved to Butler County, Kentucky. This answers some questions regarding Westray's, Wester's, and other spelling of the family name. More information will be provided as I learn of it. I am charting alternative spellings of Westray's. John Henry Westray was killed by Nancy's husband, Joseph Hildabrand, in 1842. John and Joseph had been out drinking, got into an argument on the way home and John was killed as a result. Joseph took over caring for John's family. Follow my other links to more research on Westray and related sites. And now for the Westray.org disclaimer.